Want to stay anonymous while surfing online? Good luck – a new method of browser tracking known as Canvas Fingerprinting is making hiding your digital tracks harder than ever. According to a report from non-profit ProPublica, a company called AddThis has created the has been using a relatively new form of online tracking as an alternative to browser cookies. It instructs your computer to draw a unique, hidden image that allows it to be uniquely identified and tracked as you surf the net. Canvas fingerprinting is virtually impossible to block via browser privacy settings or ad-blocking software. Researchers discovered AddThis tracking code on a number of different sites, including CBS, the New York Daily News and even Whitehouse.gov. 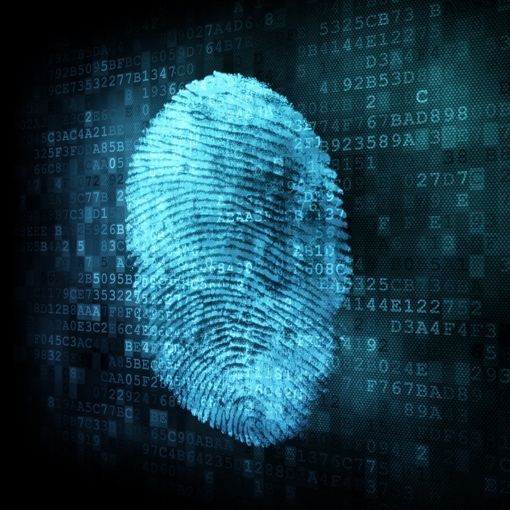 Approximately 5 percent of the top 100,000 websites now utilize canvas fingerprinting techniques. You can learn more about AddThis and the new canvas fingerprinting technique at ProPublica. Update (7/24): AddThis announced on its blog that its foray into canvas fingerprinting was a "research project," that the data collected was never used to deliver ads and that it has disabled the related code effective "mid July." The company has requested we clarify that it was not the original creator of the tracking technique.